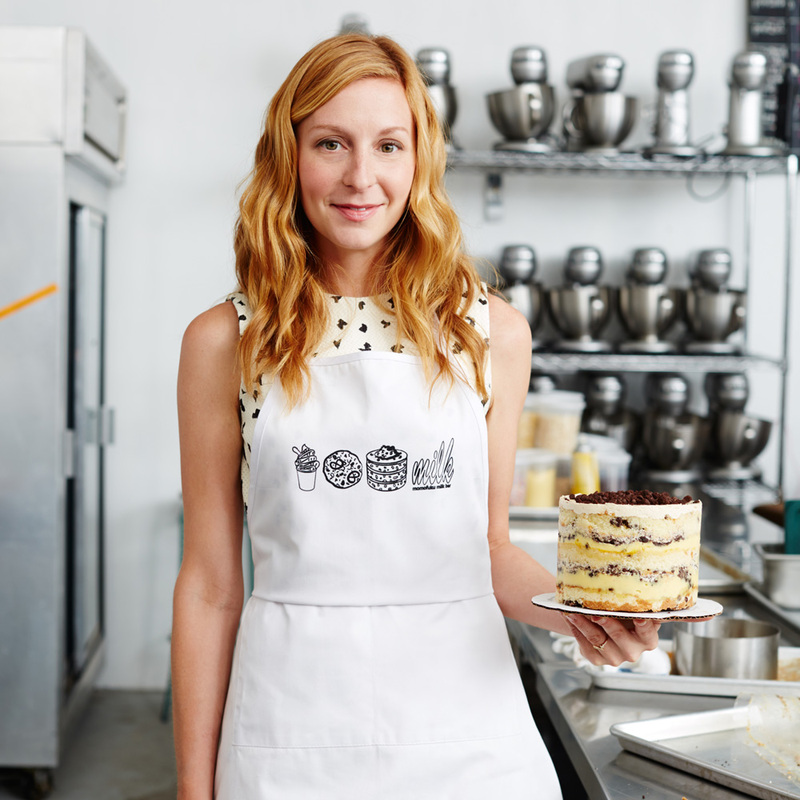 Christina Tosi talks to Food & Wine about her secret weapon in the kitchen and the future of Milk Bar. Christina Tosi is excited. And why shouldn’t she be? 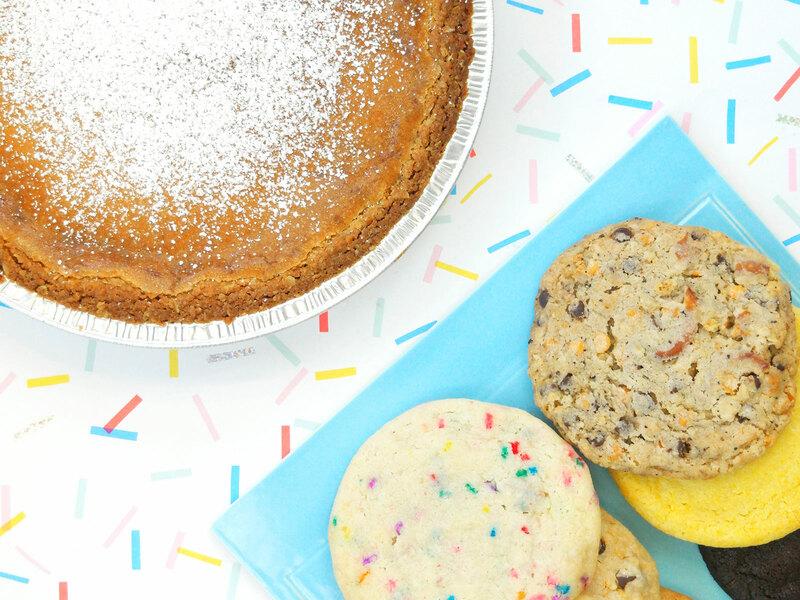 Last week, Tosi announced that Milk Bar, the company she founded (originally as part of David Chang’s Momofuku restaurant group), that would become a phenomenon in the baking world, received the first round of funding it needs to expand across America. “It will be nine years tomorrow that I opened the doors of Milk Bar and I certainly had a plan, but not this kind of plan…It's been an incredible challenge,” Tosi said over the phone from Las Vegas. She was there to speak on a restaurant panel and to visit the city's Milk Bar location. She planned to work a shift at the front counter, too, a role she doesn’t get to take on very much anymore. Don’t be fooled by Tosi relaxed attitude—she understands the gravity of the choice to expand Milk Bar. 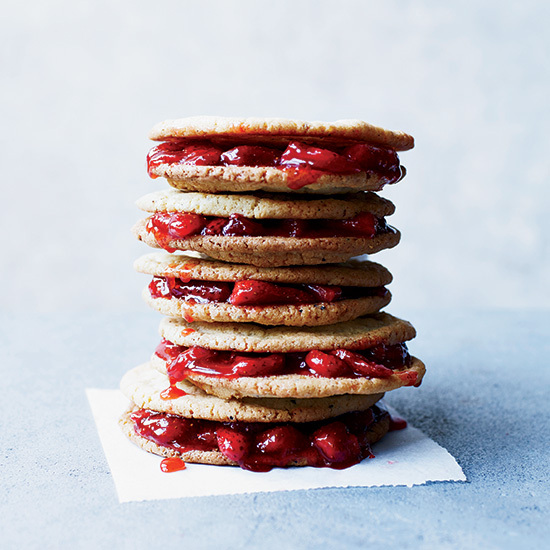 Once known as the hole-in-the-wall bakery on 13th street in Manhattan that served near-supernaturally delicious cookies, Tosi is now creating an empire—and with that power, comes great responsibility. To start making that dream a reality, Milk Bar will open another location in Washington D.C. by the end of the year in District Wharf. A third D.C. location will open in 2018, on Church Street and 15th, in an old auto body shop. 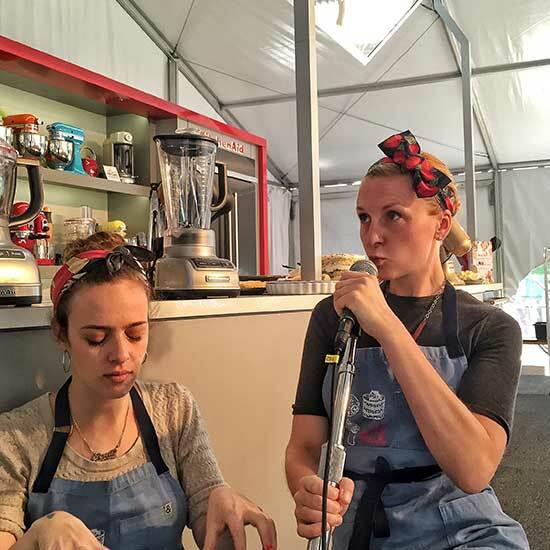 Milk Bar will also be making its debut in Los Angeles next year. Tosi also plans to offer more baking classes at the Los Angeles location. As Tosi knows well, heading into the kitchen to learn to bake is a risky, and intimidating, venture. But according to her, there’s nothing to be afraid of. “Baking is a nurturing sport. There is no one way to bake, as long as you're approaching it with a sense of wonder and a sense of care and you have someone you want to feed,” she explains. Tosi wants to help amateur bakers “demystify the illusion that baking is a perfect pursuit.” It does take an extreme, almost neurotic, attention to detail, but in her mind, the only “barrier to entry” is that you “want to bake something and give it someone.” She does, however, have one crucial secret weapon that she uses in her desserts that you too, no matter how early you are in your baking journey, can integrate into your recipes. “Start by using really great butter. Don’t skimp on the butter. I like unsalted European style butter. Really good butter kind of heals all in the flavor department,” she reveals. As for the dessert trends that Tosi predicts the world will be obsessed with next year? She thinks more bakeries will use laminated dough, which is used for croissants and Danishes, citing matcha or a banana split sundae croissant as possible flavors. Tosi also thinks that soft serve will continue to grow in popularity, as will “naked” layer cakes, in 2018, and a deeper exploration of the chocolate bark and candy bar space. But for now, she’s focusing her own bakery, and the suddenly limitless possibilities ahead of her business.